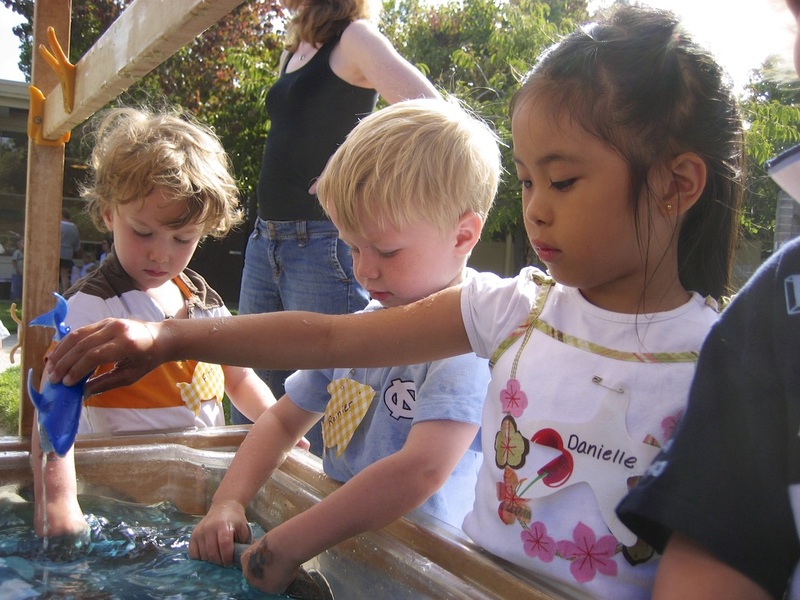 Led by a dedicated group of volunteer teachers, our Sunday School program helps children to know the spiritual traditions of our faith, while encouraging them to understand more deeply how to love God and their neighbors. Our classes meet during our 10:00 worship, following the time with children, typically at about 10:15. 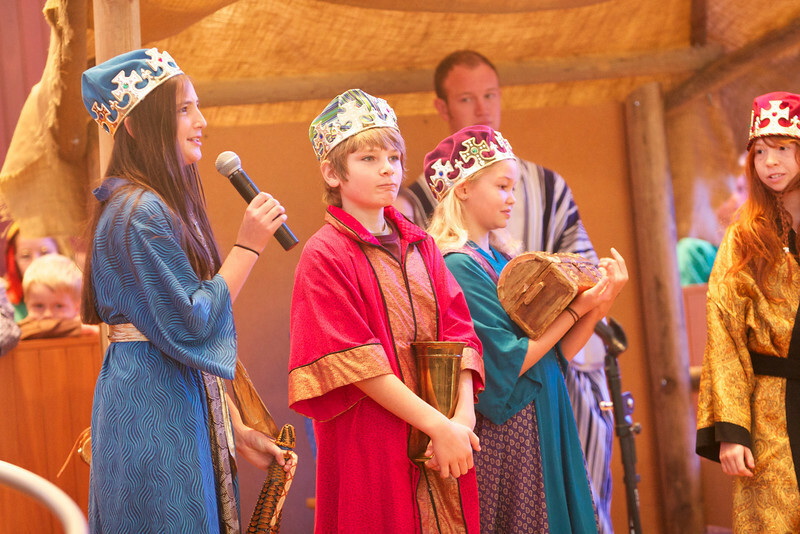 Students in the 4th through 8th grades remain in worship on the first Sunday of each month. We need every child attending our program to register so that we know your child's needs and how to contact a parent should the need arise. For more information about Children and Families events at FCCPA, please contact David Howell. A one week themed summer music and art camp, June 25-29, 2018. For more information, go to the VBS page. 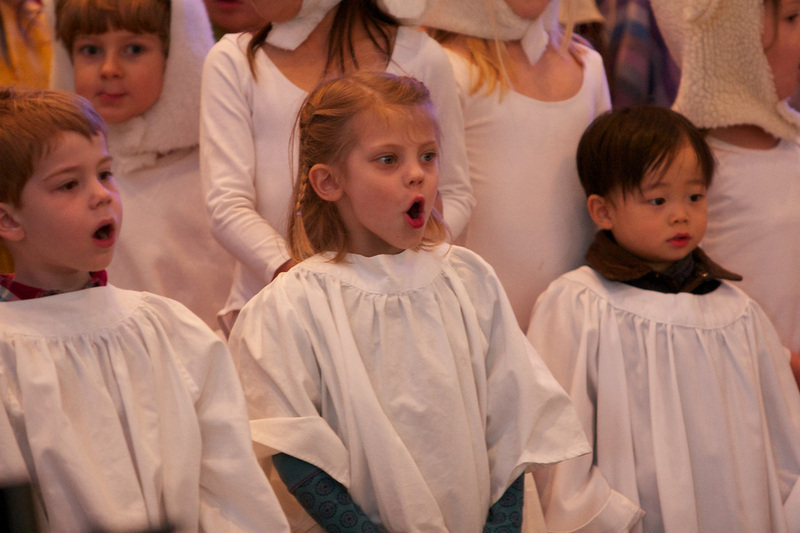 A musical version of the Christmas is told by our children and youth on the second Sunday of Advent. 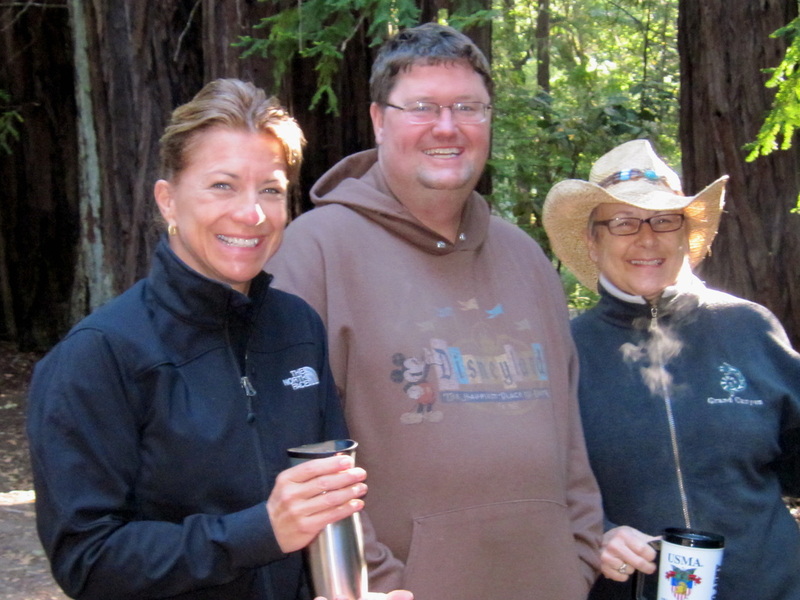 Join us for an August weekend in the redwoods with great food, camping, and lots of family activities. Our Social Hall is transformed into the town of Bethlehem the night Jesus was born. There are live animals, authentic food, and activities in the marketplace. 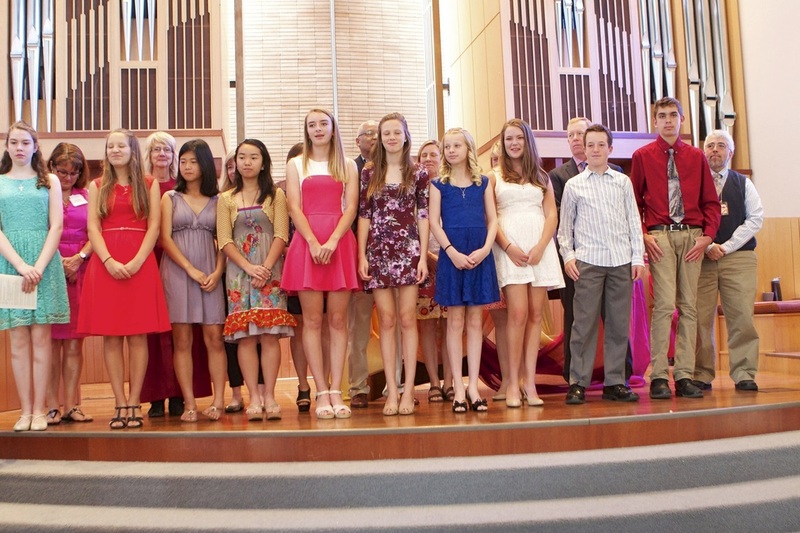 8th grade confirmation classes are held each year, meeting on assigned Sunday afternoons. We celebrate confirmation in May.